Our award-winning Rock House Method Curriculum consists of a three book series. 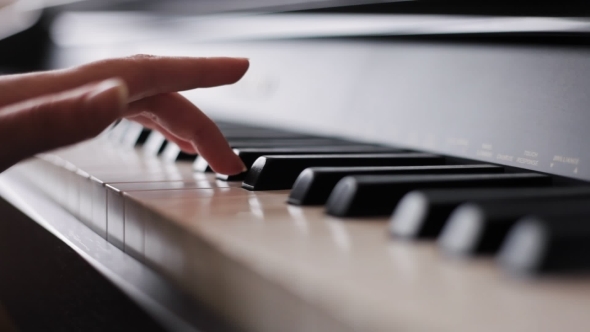 We start from the first time a student sees a piano or electric keyboard and take you to the most advanced level covering classical, rock, pop, jazz, blues and all genres of music. Learning piano has never been so fun and exciting! Learn how to read music, proper technique, scales, chords, theory and complete songs. Learn hand positions combining both hands, exercises to build hand strength and coordination and how to play the most popular song progressions used in thousands of songs. Throughout each book there are examples on how to apply what you are learning musically and have fun playing piano. Use the audio demonstrations, full band backing-tracks and the online lesson support to create a complete effective learning experience. Learn the foundation for playing hundreds of todays hit songs fast, easy and effectively! From A to Z Rock House has everything you need to play piano! We offer piano and electric keyboard lessons at our two locations West Haven and Wallingford and all surrounding towns and cities. Rock House is proven to be the best place to learn music!